Carpets can be dry and restored following being wet by water leaks or flooding, however you must move quickly. When carpet gets soaked by water, a clock starts ticking. If you don’t dry out your carpets before time runs out – typically a couple days mold will begin to grow and restoration process could become a lot more difficult or impossible. 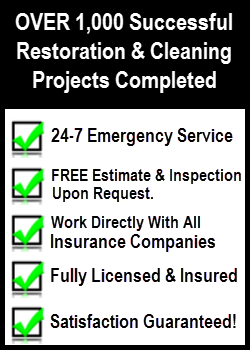 AllStates Restoration’s emergency water removal service is available whenever you need, 24-hour a day , to save your carpeting and also to provide your insurance company with proof that the job was complete and performed correctly. In addition to carpet drying, we also specialize in hardwood floor drying, as well as wall and cabinet drying, and other water damage restoration services throughout NJ, NY, Western PA and Southern CT.
Get a FREE Estimates and Inspection Upon Request! When your home floods, no matter what the source, contact AllStates Restoration for emergency water removal and save your personal belongings. We work in Monmouth, Middlesex, Ocean counties and surrounding areas. 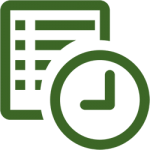 We’re available 24-hour a day, every day of the year. If water damage or flooding was as a result of plumbing leak, such as from a burst pipe, washing machine hose, water heater leak or broken ice maker line, we generally dry out both the carpets and pad in place. Our powerful truck mounted extraction and cleaning machines remove the majority of the moisture. We bring dehumidifiers and air-movers into your home to continue the drying process. Finally, our trained field technicians will re-stretch (if necessary) and clean your carpet to restore it to its original condition. If water damage or flooding has been as a result of severe storm or sump-pump malfunction, the process is a bit different. First we extract most of the water from the carpets. We then roll back the carpet and take out the carpet padding. After that, disinfectant is applied to the carpeting, which is dried in place. Sub-flooring is drying at the same time. As soon as moisture levels have returned to normal, we will install new carpet pads and re-stretch your carpet. The final step is an intensive carpet cleaning. When water gets into your home, it can cause a large amount of damage to your property and personal belongings. Things like carpets, flooring, and walls may become wet, and when not fixed, water damage can lead to mold growth, structural damage, and much more. The water damage restoration experts at AllStates Restoration. 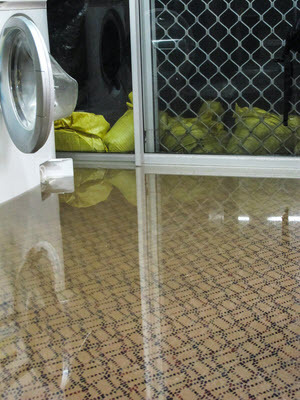 can dry-out soaked carpeting and preserve your home or business prior to any of these problems taking place. Call us at 888-651-2532 or contact us online to schedule a carpet drying evaluation for services in New Jersey.